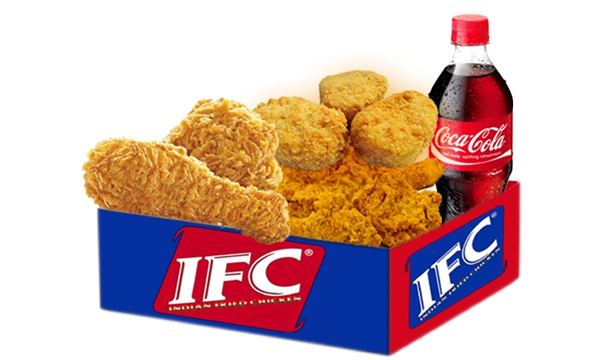 History Indian Fried Chicken is fast food based concept restaurant which started its operation from the city Nagpur, in the year 2012. 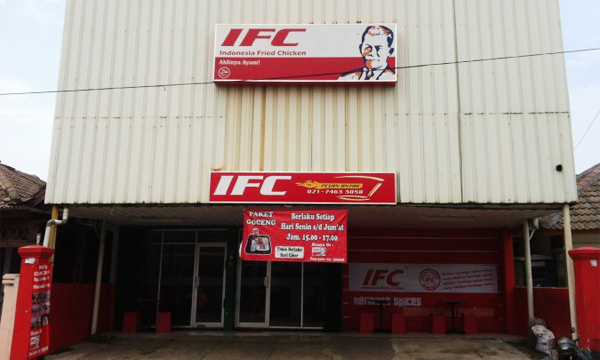 With an aim to expand its stores in Central India, IFC has already set up three of its outlets in Nagpur. We are offering a wide range of Fried Chicken menu and also serve delicious Vegetarian Sandwiches and Burgers so as not to disappoint the Vegans. The Company is interested in opening its own outlets and also work with the franchise Model.